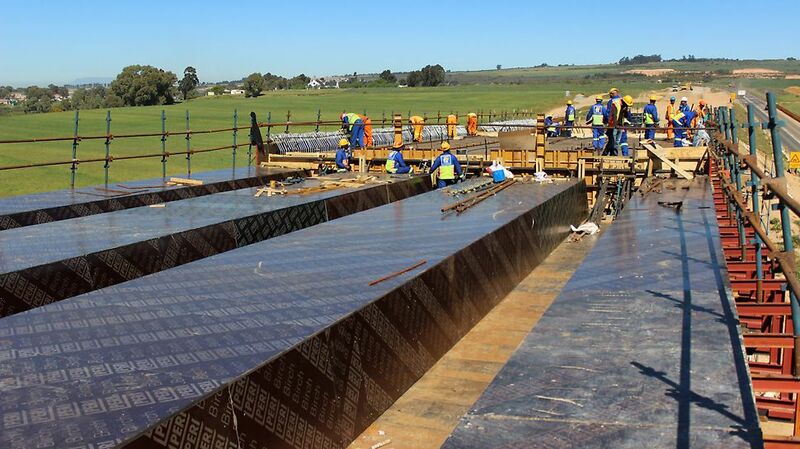 PERI were contracted to provide formwork solutions for an upgrade to the National Road 7 (N7). 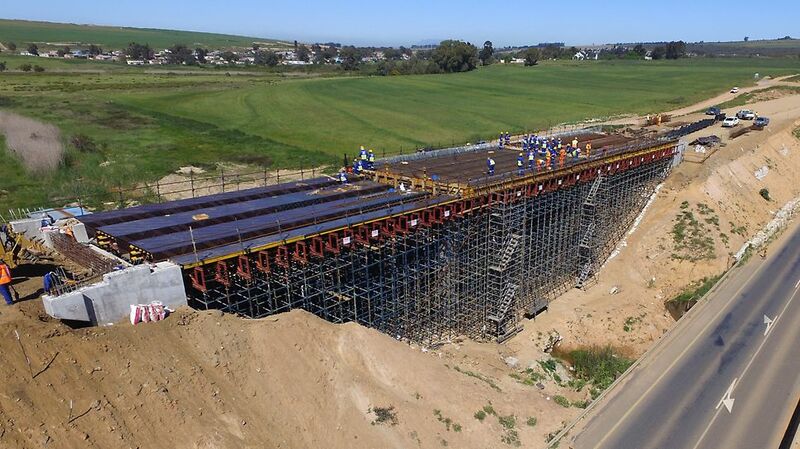 The upgrade stretches from just north of the Abbotsdale intersection to Voortrekker road, Malmesbury, and includes the Darling road interchange. 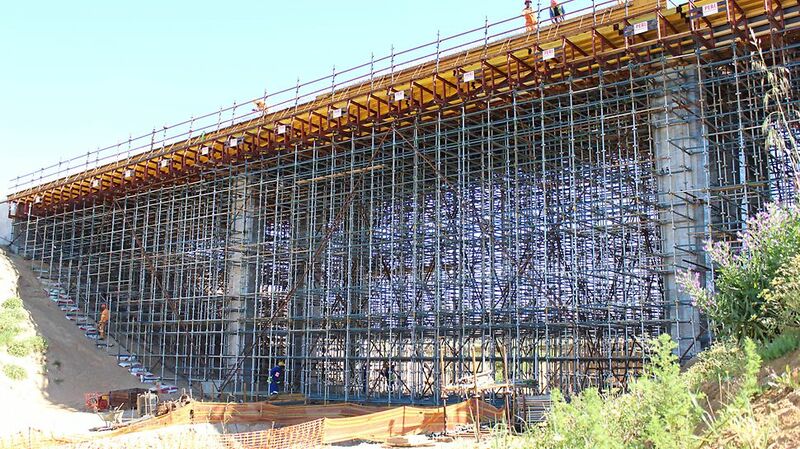 The upgrade is necessary to increase capacity and improve safety levels of this section of the N7. The road will be upgraded from a single to a dual carriageway freeway, tying into the existing dual carriageway section beginning south of the Darling road interchange. Pedestrian movement across and along the N7 near Malmesbury has been identiﬁed as a safety concern to be considered as part of the upgrade. 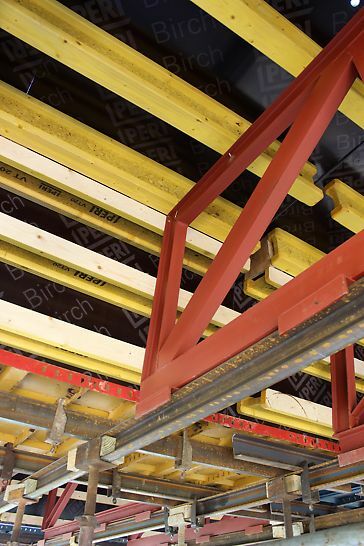 PERI systems in use include DOMINO for the retaining walls and VARIO for special trusses and troughs.